From time to time here at EOR we receive questions from YOU our loyal supporters! We thought we would post a few here that we’ve received in the past several months. Q I’d like to send a box of donations to an Ethiopia. How do I arrange that? We love when our supporters think of our partner organizations in Ethiopia. Due to the expense and uncertainty with shipping items to Ethiopia, we discourage from donations being delivered in this matter. Many times the partner organization or individual would need to pay duty fees to receive the item, we’ve also learned many times the package does not even make it to the intended individual. We’ve learned through our past trips that the best way to help out in Ethiopia is to purchase physical donations in country or even send with a family traveling to Ethiopia. Q How many paid staff do you have at Ethiopian Orphan Relief and are they full or part time? Ethiopian Orphan Relief, Inc. (EOR) is a 100% volunteer non profit organization. We have no paid staff, board members donate 100% of their time and talent. We take much pride in our donors and their generous giving. The amount of time donated by our board varies from day to day, from a hour to 5 hours a day per board member. Q I’m confused, when you say you partner with established organizations in Ethiopia do you also partner with their United States branch or the non profit that assists with their daily operations here in the states? EOR is solely partnered with the organization in Ethiopia. Our current Ethiopia parters are Lola Children’s Home in Mekelle, Children’s Heaven in Addis Ababa, FOVC-Ethiopia in Shanto and SOS EE in Addis Ababa. Our communication, needs assessments and progress reports are with the directors in Ethiopia. There are times we do communicate with the US agencies, as in giving updates on projects, sharing future projects, debriefing about recent trips, etc. EOR does not fund any operational expenses for our partner organizations. EOR is project based. Our project coordinator Lauren, assess a need, comes up with a action plan and then we raise funds for that project. EOR is not involved in any providing of funds for day to day operations, staff or sponsorship. The majority of our Ethiopian partner organizations do indeed have US agencies providing the funding for operational expenses, but EOR is not partnered with them, just the Ethiopian aspect of organization. Q When you wire funds for your projects do you send to the United States partner or directly to Ethiopia? EOR historically and will continue to only send funds to our partner organizations in Ethiopia. This method of accountability is for both our donors and Ethiopian partner organizations. Q Do you have a newsletter you send out with updates? We do have a monthly newsletter we email out, usually the end of the month. To receive please sign up here. Our newsletter is filled with great info on our partner updates, a spotlight on a different donor each month, upcoming events, and more exciting news each month. Q I’d like to learn more how to volunteer at one of your events or how to fundraise for you? Do I have to live in Oregon or Ohio where your board members live? We would be honored to have you volunteer at one of our events. Volunteers work behind the scenes to help assure our evenings to bring hope to the children in Ethiopia are a success. Please send us a email at info@ethiopianorphanrelief.org for more info. 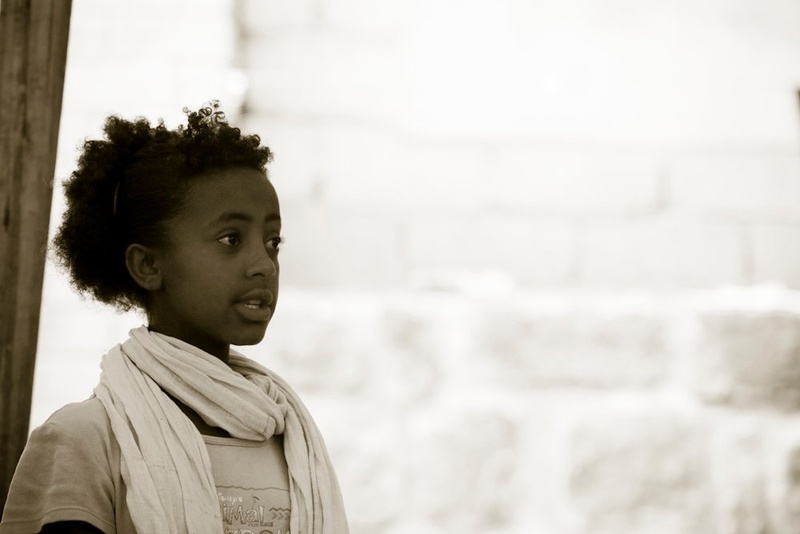 When you give to Ethiopian Orphan Relief you are making a difference in the life of a child. You are helping to give a child hope and healing. Your donation may be the difference needed to provide one more meal or a warm blanket. It could help to bring clean water or buy medicine for a sick child. There are so many things that can be accomplished with the money we give and no amount is too small. What my husband and I were surprised to learn, was that we could double our donation to EOR with a matching gift program. For us it was thru my husband’s employer who has a program that matches donations made by employees. Better yet, there are so many companies out there that have programs to match the donations their employees make. Here is a list of just a few of the companies out there that match, but there are many more not on this list. So the next time you give, please ask your employer. As we found out, it is worth asking about and if they do match you can quickly double your donation. Again, these are just a few of the companies that match donations and as always, you should verify with your employer that they do offer matching donations. Q: I have a bunch of baby clothes that I would love to donate to children in need and was wondering if you could provide me with an address to ship them to in Ethiopia. A: Due to the expense and uncertainty involved with shipping items to Ethiopia, we do not recommend that donations be delivered in this manner. As an organization, EOR no longer ships donations to Ethiopia, nor will we be bringing donations into the country on Board of Directors trips. We have learned that the best way to help out in Ethiopia is to purchase physical donations in country. If you’d like to help and will be travelling to Ethiopia, we encourage you to purchase needed items in country. If you’d like to help and won’t be travelling to Ethiopia, please consider making a donation to Ethiopian Orphan Relief. This past year we’ve funded playgrounds, a clinic, medications, a community center, toys and more for our orphanage partners. If you have gently used items such as baby clothes and toys, we suggest you donate them to a non-profit in your community working locally, such as Goodwill or The Salvation Army. Q: I am interested in volunteering in Ethiopia. Do you have or know of any programs to which I could apply? A: At this time, EOR does not have any volunteer opportunities in Ethiopia, nor to do we know of any programs seeking volunteers with our partners. From time to time these programs do come up with our partners, and when they do, we announce them to subscribers of our quarterly email newsletter and here on this blog. If you aren’t already receiving our email newsletter, please add yourself to the mailing list by visiting www.ethiopianorphanrelief.org and clicking on “Newsletter”. Q: I am the project coordinator of an organization that works with orphaned children in Ethiopia. We were wondering if we could partner with EOR. A: Unfortunately, at this time, we are not seeking additional partner organizations in Ethiopia. We are focusing our efforts on our existing partners, projects and programs. Q: Is there any way I could support a specific child at SOS EE through EOR? A: Unfortunately, we do not have a direct child sponsorship program set up for the children in care at SOS EE. What we work to do is to help the children as a group, not individual children. For example, we’ve funded a playground, medications, toys and a clinic for SOS EE in the past year. If you’d like to donate money to our SOS EE fund, which will fund future projects like these, go to our website at www.ethiopianorphanrelief.org and click on “Donate Now” on the home page, then select “SOS EE” as the fund where you’d like your donation made. Q: Do you have a particular adoption agency that you recommend? 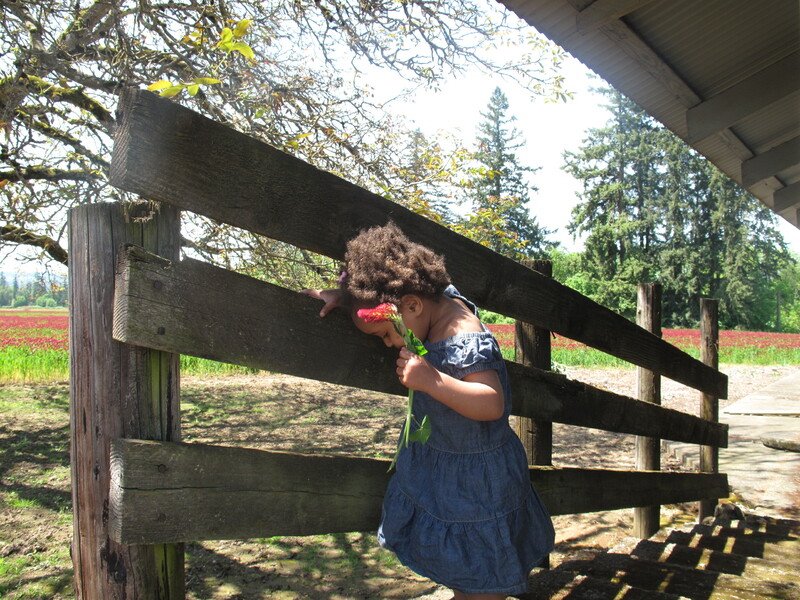 A: I personally used Dove Adoptions out of Oregon for our daughter’s adoption from Ethiopia. She was 10 months old at the time. We were really happy with Dove overall, and would definitely work with them again if we were to adopt again. A good place to start in adoption agency research is the Yahoo! group for “ethiopian adoption”. It has members from all over the world, and you will find lots of people currently in the process. There is another Yahoo! group called “adoption agency research” that you may also find helpful. You may also be able to find a local Yahoo! group for families adopting in your area. We have a list of all of these websites on the “Resources” page at www.ethiopianorphanrelief.org. Once you have some agencies in mind, call or email them and request an informational packet. Most of all, go with your gut–if an agency feels bad at the beginning, then they aren’t right for you. Keep looking until you find a good fit.